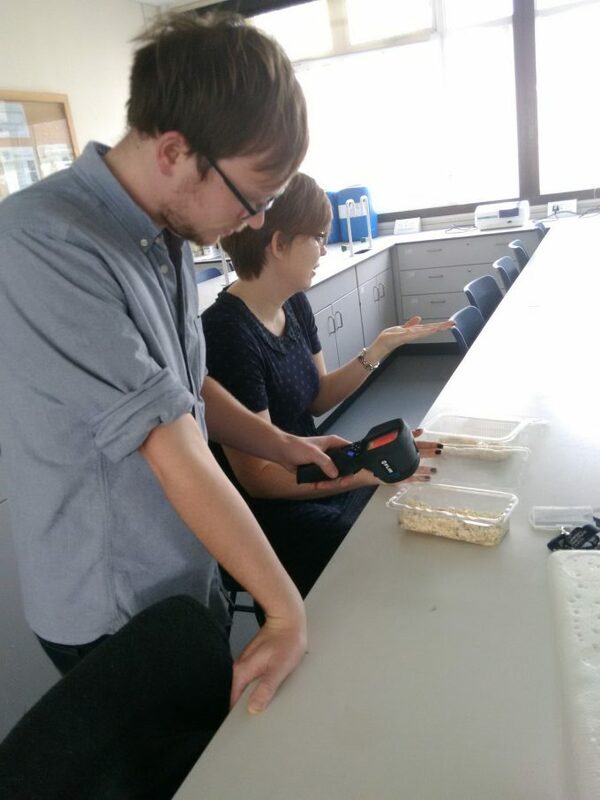 PhD student and Instructor in the Life Sciences Chris Hobbs takes us on his Erasmus year journey, and throws in some advice for good measure. 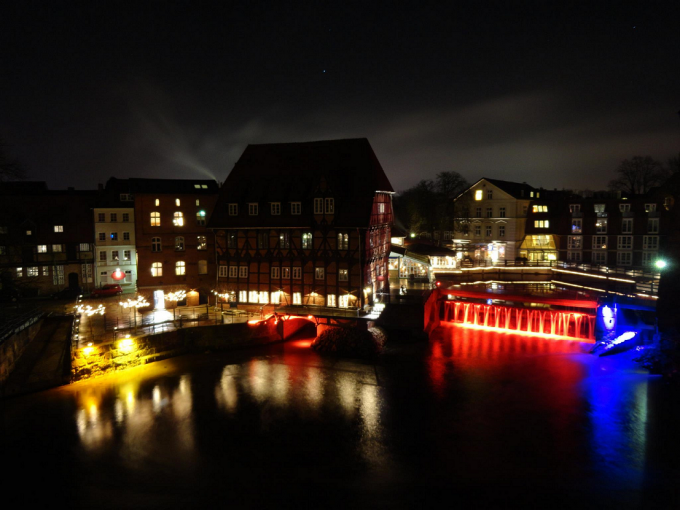 During the second year of my undergraduate degree in Biosciences at Canterbury Christ Church University, I had the chance to engage with the Erasmus programme at Leuphana Universitat Luneburg in Germany. Erasmus is an EU student exchange programme that allows students to study a year of their programme abroad at an international university. During our recent applicant day, a number of students expressed an interest in this, and I thought it would be best for me to share my experiences of this, to help inform people’s decisions to apply for this. 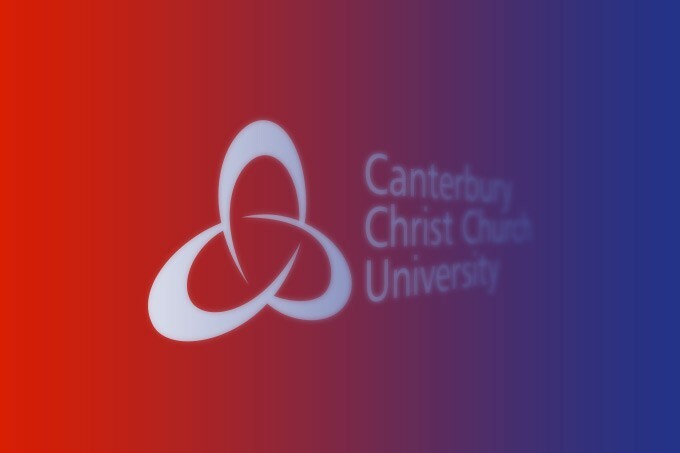 Saturday 18th March saw Canterbury Christ Church’s invite-only open day, and the Life Sciences team jumped at the chance to give potential students a glimpse of what we do and how. We had practical sessions in the Somerville labs on main campus, and had staff based in Augustine House to offer information about the courses and School. Last Friday a team of lecturers and instructors from Canterbury Christ Church School of Life Sciences headed to Discovery Park for the annual Big Bang Fair. The Big Bang Fair is organised by Kent & Medway STEM, with the aim of inspiring a love of Science, Technology, Engineering and Maths subjects in students from local schools and academies. The format of the event ensures a hands-on experience for all students, with interactive workshops and exhibits held throughout the day.